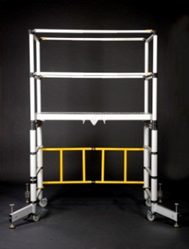 Safety and quality is of paramount importance when manufacturing Teletower products. 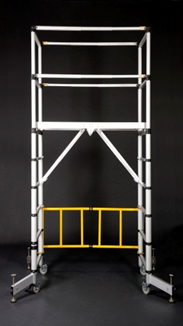 All products meet the requirements of the Work at Height Regulations of 2005 and also comply with PASMA’s recommendations relating to safe method of tower build. 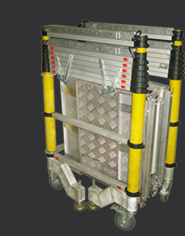 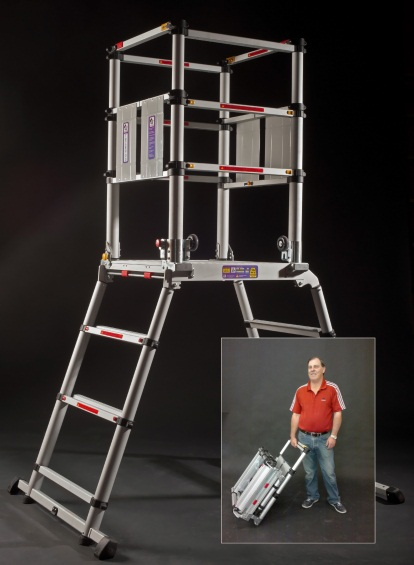 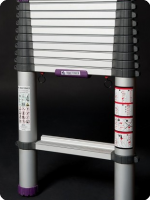 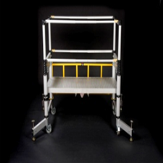 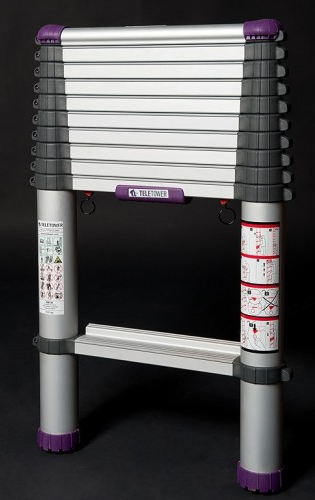 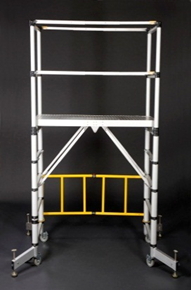 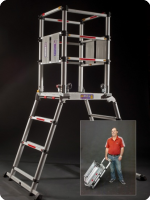 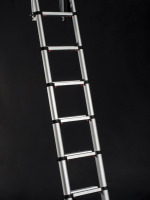 Large folding aluminium work platform (104m x 0.7m) with climb through hatch. 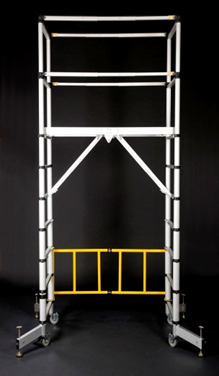 Fully erected in under 3 minutes saving down time and man hours.